There we go: check out on Flora’s Table the second installment in my series of posts about the OperaWine 2015 event in Verona. This post organizes my tasting notes for the wines from Italy’s northeastern region. For my general observations about the event or my tasting notes for Italy’s northwestern region, please refer to the first post in the series. 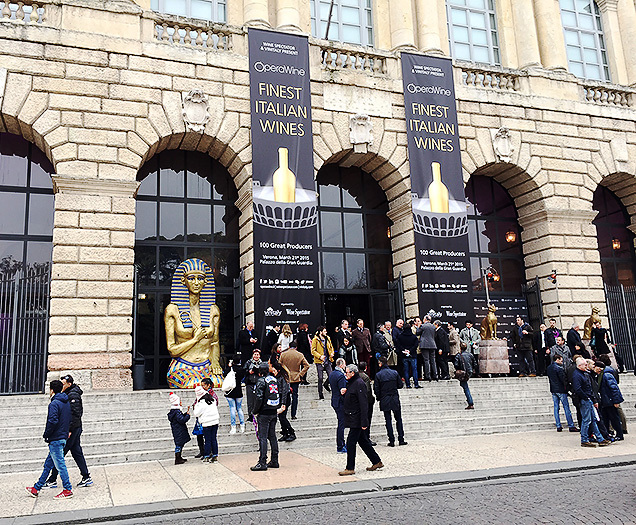 Here is part 2 in my series about my tasting experience at the OperaWine 2015 event in Verona last month. On this post we will focus on my tasting notes for the wines from Italy’s northeastern region. For my general notes about the event and my tasting notes for the wines from Italy’s northwestern region, please refer to the first post in this series. 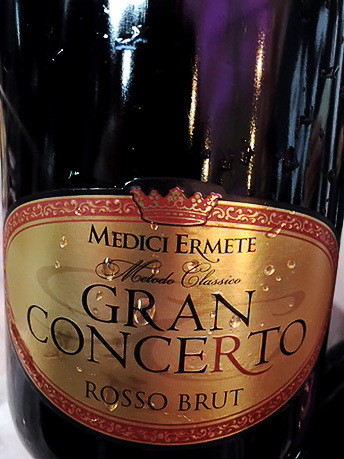 This entry was posted in Red Wines, Sparkling Wines, White Wines, Wine, Wine Reviews, WinEvents and tagged Allegrini, Beyond the Clouds, Cantina Terlano, Cesari, Chardonnay, Elena Walch, event, Fair, Ferrari, Foradori, Italian, Italy, Jermann, Livio Felluga, Masi, Nino Franco, OperaWine, Perlé, Pieropan, red, review, Russiz Superiore, sparkling, spumante, Suavia, tasting, Tedeschi, Tommasi, Verona, Vinitaly, white, wine, Wine Spectator on April 17, 2015 by Stefano. A few days ago, Wine Spectator magazine has published the entire list of their Top 100 Wines of 2013… according to them, of course! CVNE‘s Rioja Imperial Gran Reserva 2004 is Wine Spectator’s Wine of the Year 2013 (rated 95 points) as well as the first Spanish wine to date to earn top ranking in Wine Spectator’s Top 100 list: congratulations! 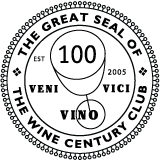 For more detailed information and access to the full Top 100 list, please refer to Wine Spectator’s Website. This entry was posted in Wine, WiNews and tagged 2013, Barolo, Bordeaux, California, Chardonnay, French, Italian, Oregon, Piemonte, Pinot Noir, Premier Grand Cru Classe', red, Rioja, Saint Emilion, Spanish, top 10, USA, Washington, white, wine, Wine Spectator on November 21, 2013 by Stefano.